Please donate. Not to us, but to those in need. These are just some of the charities you can donate to. Every dollar helps. 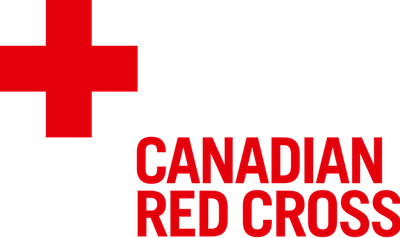 If you would like to donate to another charity, please visit CanadaHelps. Thank you very much for your support.